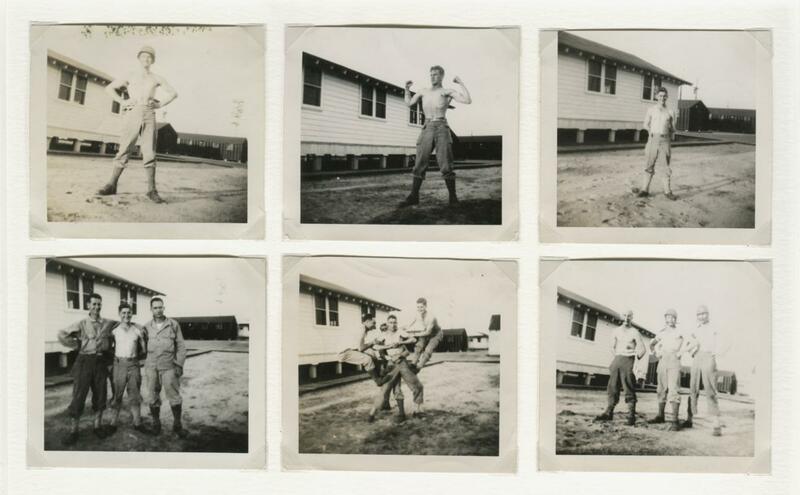 A group of six vintage snapshots of soldiers in various poses, arranged and mounted on a backing with overmatting. Probably from World War II era. Items Similar To "Soldiers, six-up"